Cambridge is a tourist favourite here in the UK, and I should know having called this city home for almost 24 years now. The summertime seems to become increasingly busy year on year, sometimes I wonder just how everyone fits among the quaint cobbled streets of little Cambridge. It’s no big surprise that this city is a popular destination, there’s an abundance of rich history, world famous universities and of course the Cambridge punting experience (made even more popular by the surprise visit from David Beckham last year!). 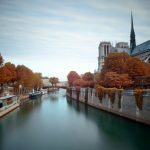 This city has a lot to offer, and I wanted to share with you some of my top tips from a city insider. The Cambridge University Botanic Garden holds an impressive collection of over 8000 plant species from all around the world. It’s a truly beautiful place to spend an afternoon and there’s always plenty on to keep yourself occupied. With optional daytime tours, you can be led by a trained volunteer, informing you on plenty of interesting facts. Have a look at the What’s On guide to plan your visit. 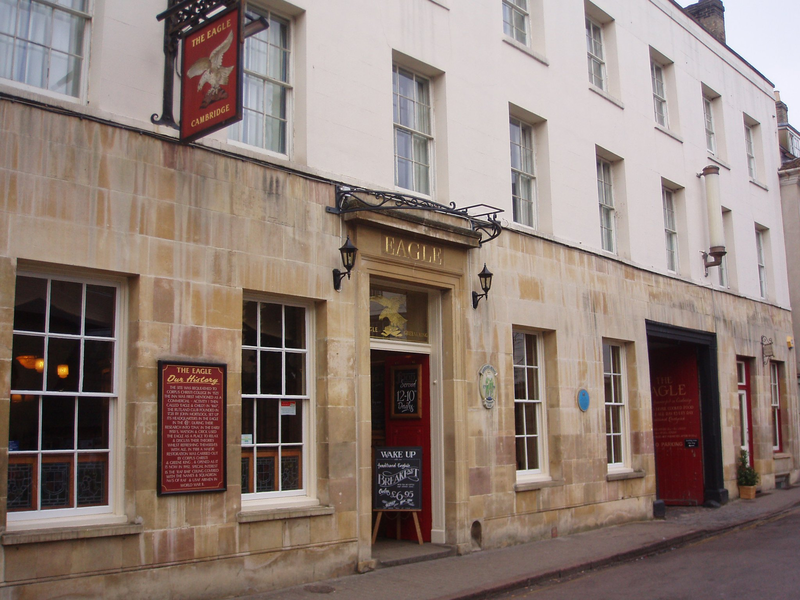 For a real traditional English pub, the Eagle is as authentic as it gets. 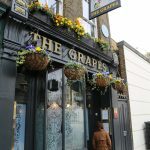 Dating back to the 16th Century, the Eagle is one of oldest pubs in the city and the perfect location for a pint, enjoy the historic interior or take it outside and enjoy the pubs cute garden in the summertime. Watch out though, rumour has always had it that there’s a resident ghost. Spooky. Not be missed due to its grand architectural nature, the Fitzwilliam Museum is situated in the city centre and well worth a visit, not to mention admission is free. Founded in 1816 the museum is home to an impressive collection of artwork and is hailed as one of the most impressive museums in Europe. As well as various exhibitions, the museum also holds events and activity days throughout the year, worth checking out if you’re particularly into art. Try and avoid the many chain restaurants that unfortunately litter Cambridge, with an authentic family run Italian restaurant serving the best pizzas in town. 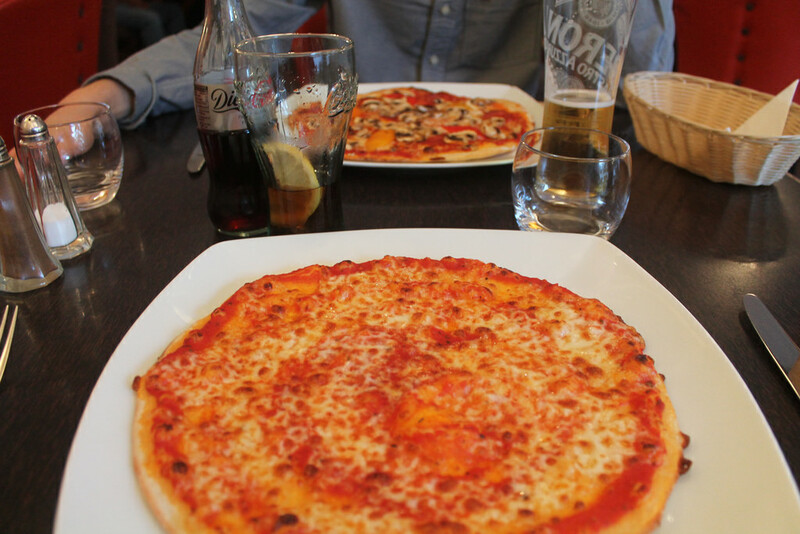 Not only are the pizzas delicious, the restaurant is extremely reasonably priced for its quality and central location. Take advantage of the two courses for £10.50 lunchtime offer and enjoy! You can book online and reserve a table here, as the restaurant is fairly small and is often fully booked. If you’re visiting Cambridge and fancy venturing further afield then I would recommend a night at the nearby Newmarket races. It’s a really fun way to spend an evening and who knows you might even get lucky, or in my case lose every single time. Not my forte but it’s always a laugh! If you do decide to head into Newmarket and fancy spending the night (as it can finish quite late, especially if the alcohol is flowing) then I’d recommend the nearby Bedford Lodge Hotel to rest your head, as they’re situated less than ten minutes from the racecourse. Well I couldn’t miss punting off the list could I? 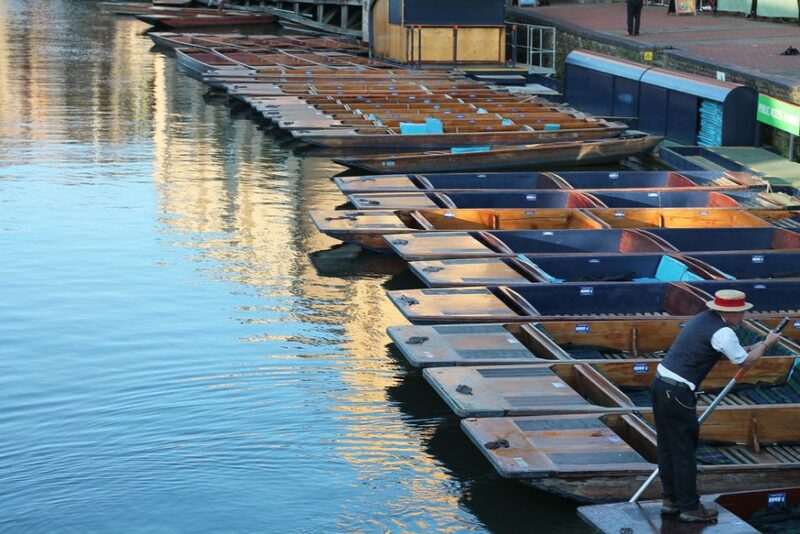 Cambridge is synonymous with punting and it’s a really fun activity, not too pricey either if you haggle, always haggle! Pack a hamper of food, strawberries and champagne and hire or a punt to spend a lazy afternoon on the river. Stop for a quick picnic and head on back. I will warn you though, talking from experience, it’s not as easy as it looks! I’d personally recommend Scudamore’s, really helpful and reasonable in price plus situated very central (just down the road from La Margherita in fact!). Is there anything more quintessentially British than an afternoon tea? 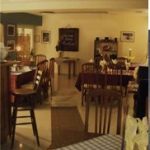 Harriet’s Tea Room offers a gorgeous selection of teas, scones with fresh cream and cakes in an elegantly decorated traditional tea room. If you catch the right afternoon, you might lucky enough to listen to the resident live piano to just finish the experience off! 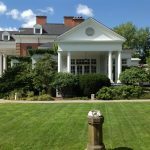 You can visit Harriet’s for breakfast and lunch, view the menu here. 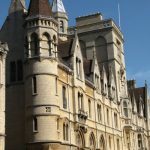 The University is what Cambridge is known for, so a trip to the city wouldn’t be complete without a tour of some of the most well-known buildings in the world! Kings College is a breath-taking building and architecturally stunning, providing many a great photography opportunity! Walking through the grounds on a summers day and visiting the college’s chapel is an enchanting experience and a must see in the centre of Cambridge. View the admission and opening times to plan your visit. I hope these top tips help any fellow travellers heading to the UK or thinking about making a trip. There’s plenty to do and see in the UK that isn’t based in London, I would always recommend seeing some of the most historic city’s such as Cambridge but also York, Oxford and Bath. All fantastic places with rich history! Good article, Tilly-Jane. Also, nice photos. We enjoyed it a lot. We were there many years ago before we boarded a cruise from Southampton. We would love to go back – especially after reading your aticle. I’m not sure we’ll try the pizza since we just returned from a trip to Naples – where Naples’ pizza is King. We forwarded your article to our British friends in Fremont, Nebraska & London.